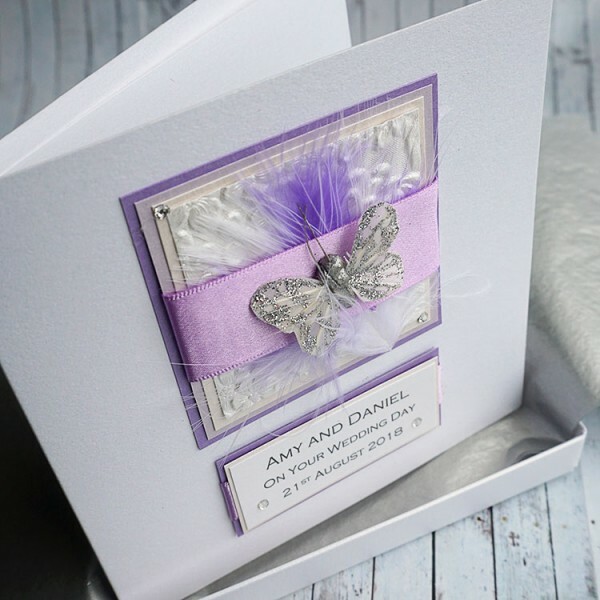 Handmade Wedding Card personalised for Wife or others "Lilac Feathers"
A pretty card with a silver feather butterfly mounted on a selection of pearlescent cards, a satin ribbon and lilac feathers. Embellished with Swarovski diamante crystals. Created on lovely pearlescent white card with a matching pearlescent insert. 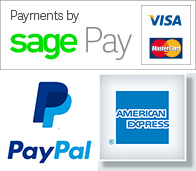 The insert is blank but can be printed if you prefer - simply enter your message in the box when you place your order. Also suitable for anniversaries, birthdays and other special occasions. Card size: 14cm x 14cm. The card is supplied in a smooth matt white box lined with tissue paper and wrapped with a satin ribbon. For for an additional £1.50, it can be supplied with a pearlescent white box. 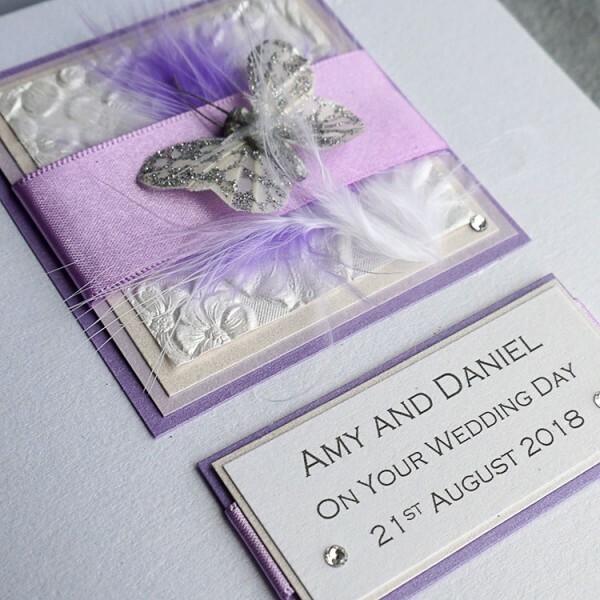 Personalised Handmade Wedding Anniversary Card "Lilac Feathers" Perfect wedding anniversary card..
Personalised Handmade Silver Wedding Anniversary Card "Lilac Feathers" Perfect wedding anniversa..